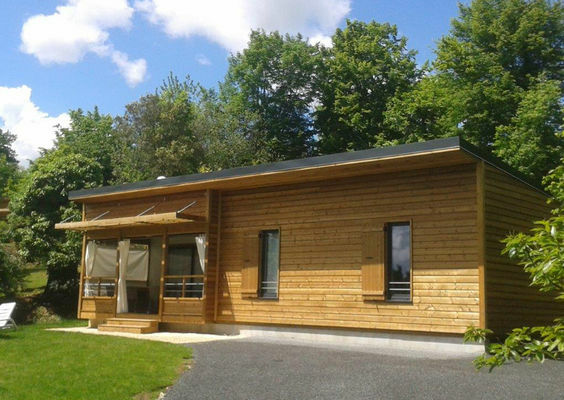 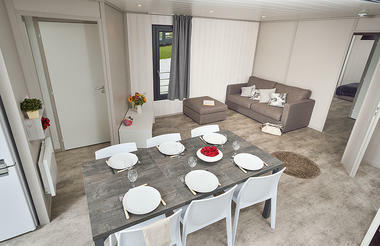 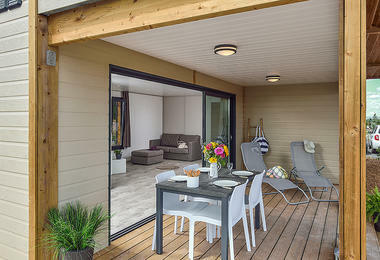 Enjoy the unique charm of a holiday centre designed and built to be respectful of traditional values. 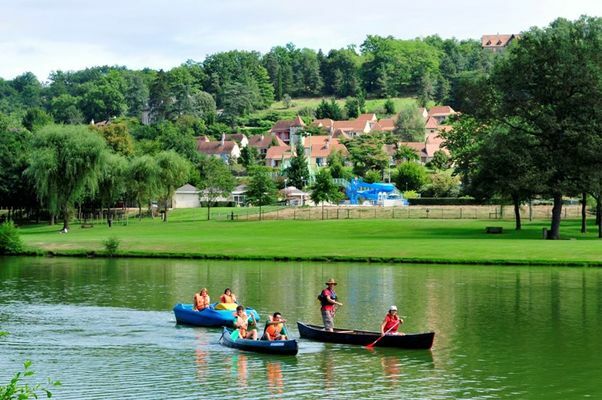 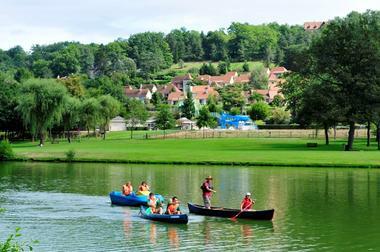 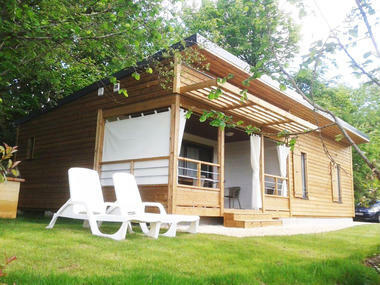 Overlooking a stretch of water created on the Célé river, « Les Oustalous » is organised like a local village. 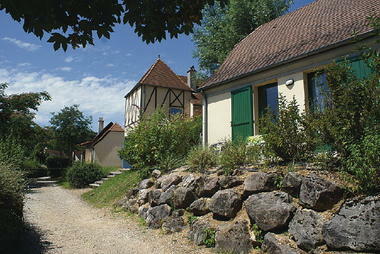 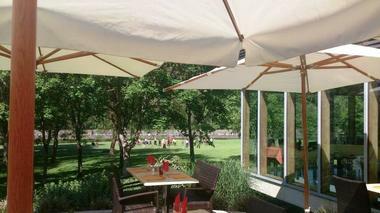 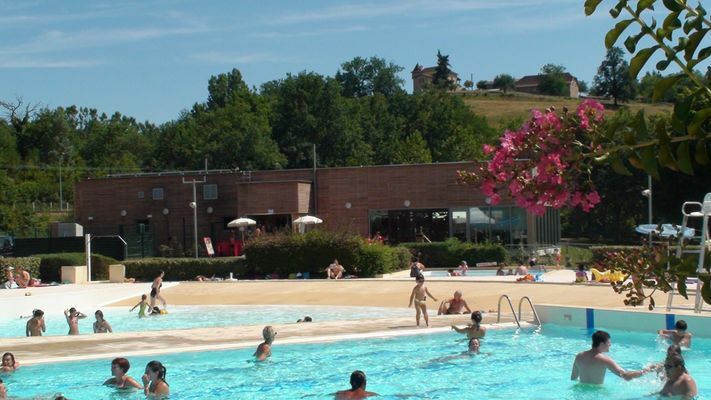 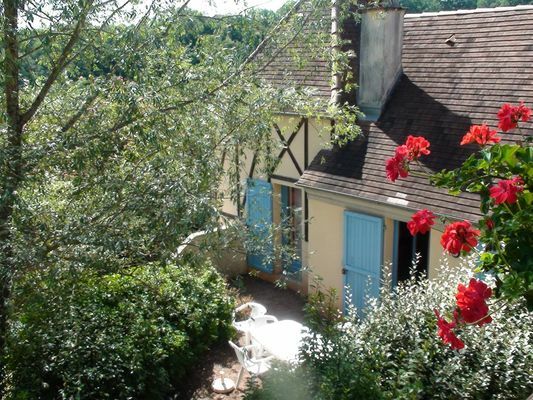 Its 30 elegant Quercy-style houses carefully sited on a green hillside provide high-quality accommodation.